If you are looking for relaxing treat then look no further. 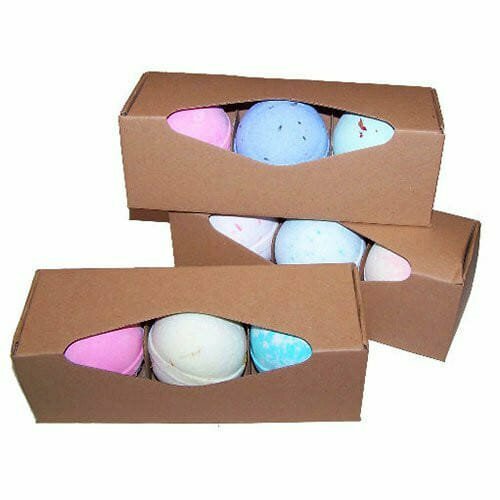 Our Bath Bombs are just the thing for anyone seeking a high quality bath bomb that looks and smells wonderful. They are also great value. Each bomb weighs in at a massive 180+ grams and contains Shea Butter to make them smoother on your skin. 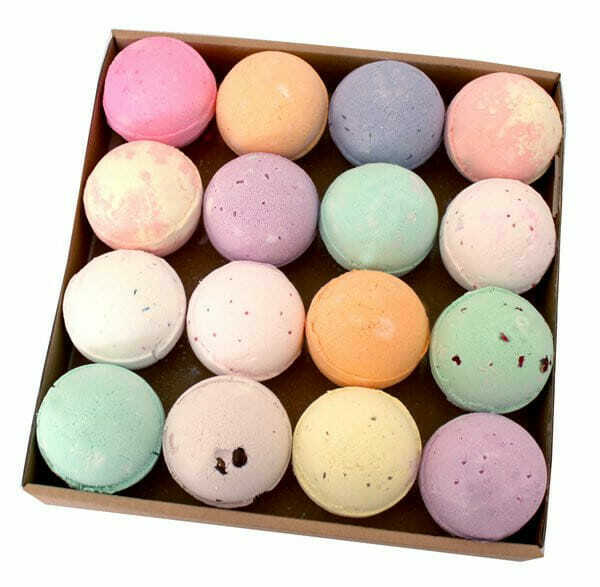 We are offering these at an unbeatable low price of £5.00 per 3 mixed bath bombs. Grab yourself a real bargain today and treat yourself to a relaxing bath time treat. 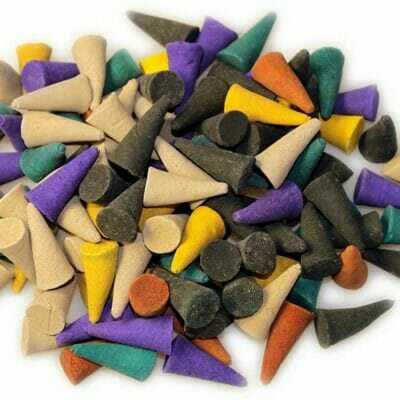 You will receive 3 different coloured bath bombs in this selection.